You might have heard of PeraMakan, the Peranakan restaurant at Keppel Club, but have you heard of Tingkat PeraMakan? Located along Owen Road, Tingkat PeraMakan is the scaled-down version, serving almost the same spread as its big brother. Tingkat PeraMakan exudes Peranakan vibes with traditional furniture, adding to the nostalgic atmosphere of the eatery. Chef Kathryn, who is a fourth-generation Peranakan, sat down with us and recommended a couple of must-try dishes. We were first served the Beef Rendang ($10), which came with sizeable chunks of beef swimming in a sea of curry, This dish was cooked with spices, and the turmeric leaves added an extra fragrance. You might think such big chunks of beef would be quite tough, which was what I initially thought too. But slicing a piece of beef was like cutting into melted butter. Though the curry looked really spicy, Chef Kathryn explained that Peranakan dishes tend to be less spicy as compared to Chinese cuisine. True enough, it didn’t have too much of a kick, and we could actually taste the distinct spices used in the curry. Buah keluak is a type of fruit that is not readily available due to its rarity. 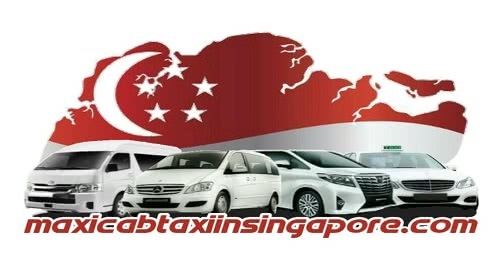 In fact, it’s not even available in Singapore. Thankfully, Tingkat PeraMakan imported this rare fruit and created the Ayam Buah Keluak ($9.50). The gravy started off slightly salty, but it ended with a sweet note. The chicken was succulent, and it was as tender as the beef. The Ayam Buah Keluak had a unique earthy taste which came from the buah keluak nut, which is the main ingredient of the dish. For diners who dislike the gamey flavour of lamb, don’t worry, you can still try the Lamb Rendang ($24). Served in a bowl filled with curry, the Lamb Rendang didn’t have an overwhelming gamey lamb taste, and this was my favourite dish from Tingkat PeraMakan. A gentle tug and the meat slid off the bone. Chewing on a piece of Lamb Rendang was effortless, as it simply broke apart in my mouth. I loved how the sweet and fragrant curry wasn’t too pungent. Instead, the curry brought out the flavours of the Lamb Rendang, lending its sweetness to the savoury lamb meat. According to Chef Kathryn, their Seafood Otak ($10) contains fish as their key ingredient, without any starch added. Cutting into it revealed some squid pieces and prawns too. The mushy texture was also quite unlike most of the otak I’ve had before. Due to its soft texture, I would recommend pairing the Seafood Otak with rice for some contrast in texture. As this dish is prepared in the Peranakan fashion, it isn’t as spicy as compared to the regular fiery otaks found elsewhere. How can I talk about Tingkat PeraMakan without featuring their affordable set-meals? Each set comes with a main dish, two side dishes, a drink, and a dessert. And these sets only cost between $10 – $15! We got the Pork Set ($10), which included babi pongtay, Nyonya chap chye, cinchalok omelette, barley, and sago gula melaka. So far, all the meat dishes that Tingkat PeraMakan served were all delicate and tender. Served in a savoury bean sauce, the babi pongtay (pork belly) was no exception. To ensure a balanced meal, Nyonya chap chye was included in the set meal. This mixed vegetable dish included ingredients such as black fungus and cabbage for crunch and flavour. The chap chye was cooked until it was soft, with the black fungus aiding in providing some crunch. Mildly seasoned, its flavour didn’t overpower the babi pongtay. To be honest, this was my first time trying the Sago Gula Melaka ($2.50). Sago pudding was served in a bowl of coconut milk and drizzled with gula melaka, and sago clumps broke apart in my mouth as I chewed. The coconut milk gave the Sago pudding a silky-smooth texture, while the gula melaka sweetened the dish. Neither too sticky nor too watery, this dish was pleasantly refreshing. The good ol’ Chendol ($3) is served with a ball of ice, topped with gula melaka, coconut milk, kidney beans, and chendol noodles. To me, the make-or-break factor for a bowl of chendol is the gula melaka, and this rendition made me smile. It used the same gula melaka as the Sago Gula Melaka, striking a fine balance between sticky and watery textures. The Durian Pengat ($6) may look ordinary, but a great deal of effort is needed to create a smooth consistency. The flesh of a D24 durian is steamed numerous times, before blending it to give the creamy texture. We liked how we could feel the fibres of the durian, because that means we’re getting the real deal! What can I say, this is a dish you’ll either love or hate. If you love durians, the sweet and creamy Durian Pengat will satisfy your belly. While there are many places in Singapore serving Peranakan food, the real challenge is to find a restaurant that serves good Peranakan food. 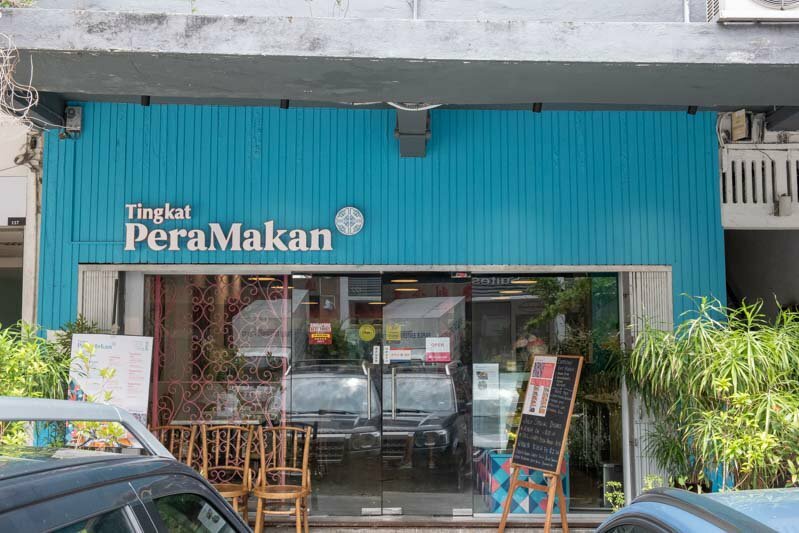 Serving authentic Peranakan food with recipes from a fourth-generation Peranakan, Tingkat PeraMakan is the closest you can get to tasting home-cooked Peranakan food.